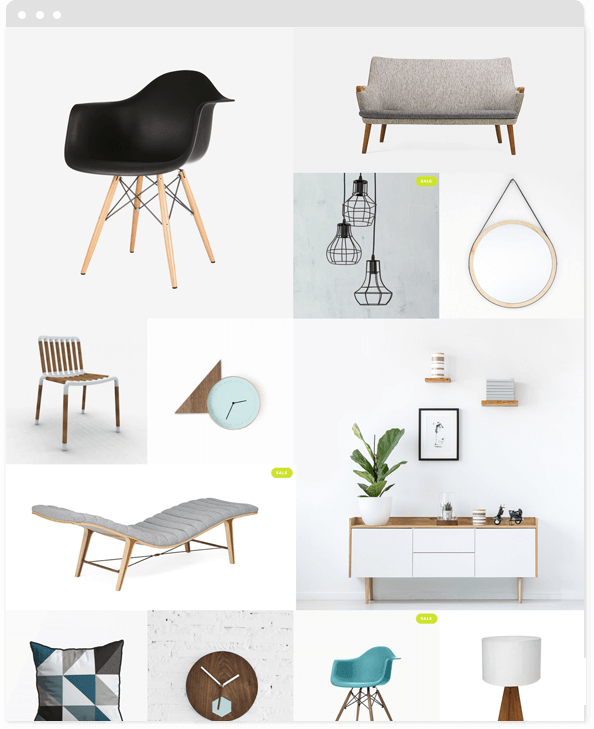 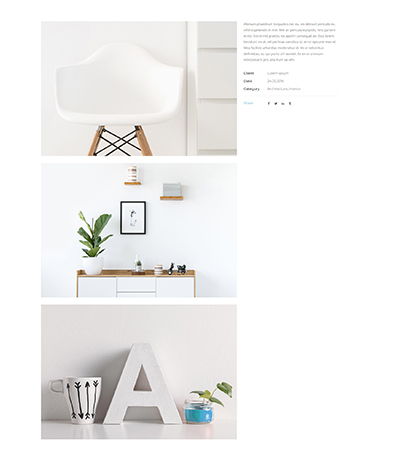  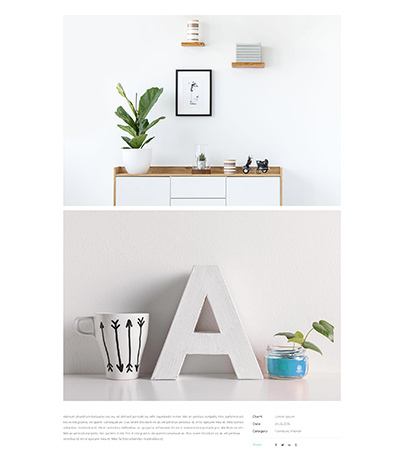 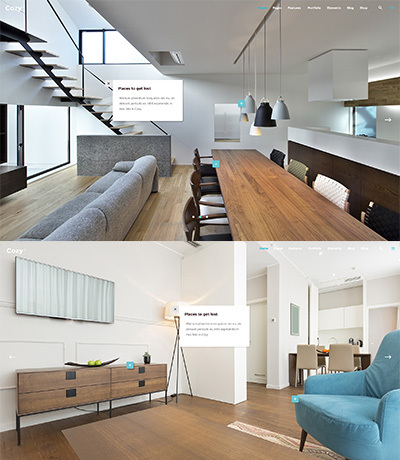 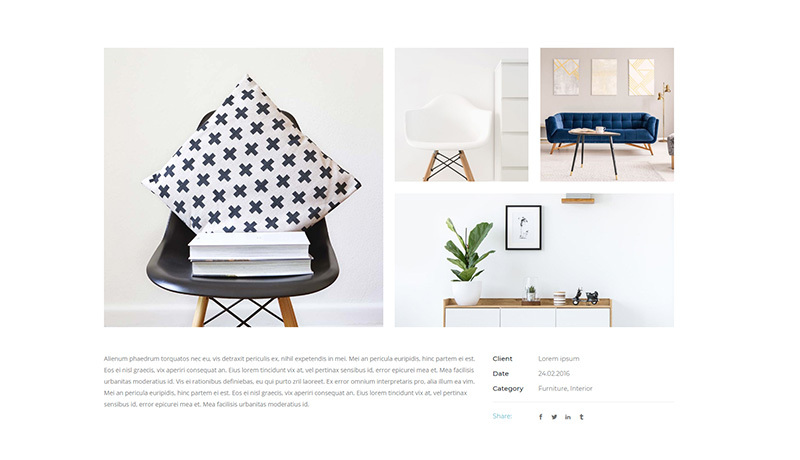 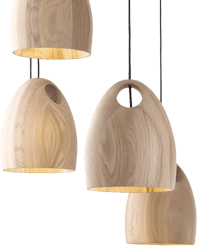 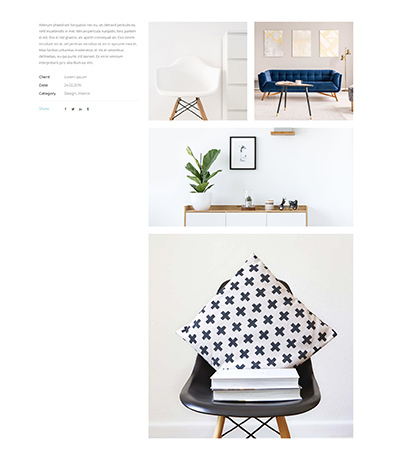 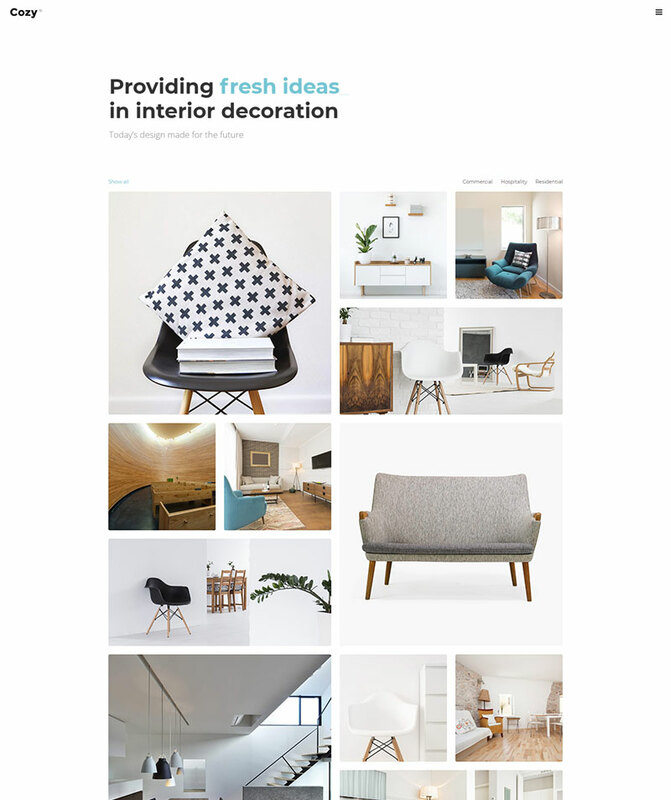 A supreme theme for your interior design business or portfolio. 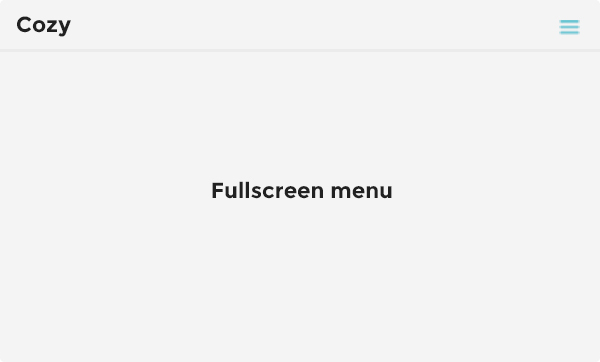 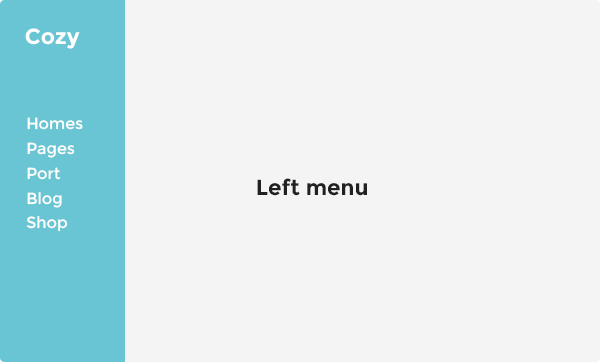 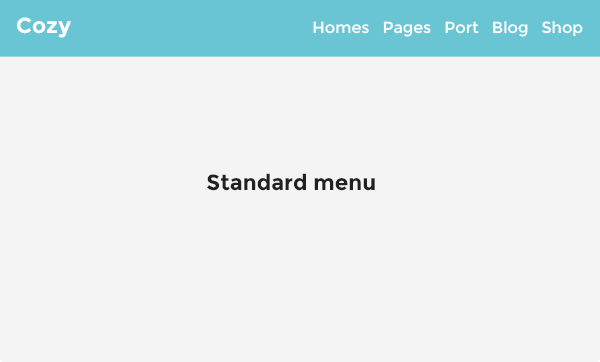 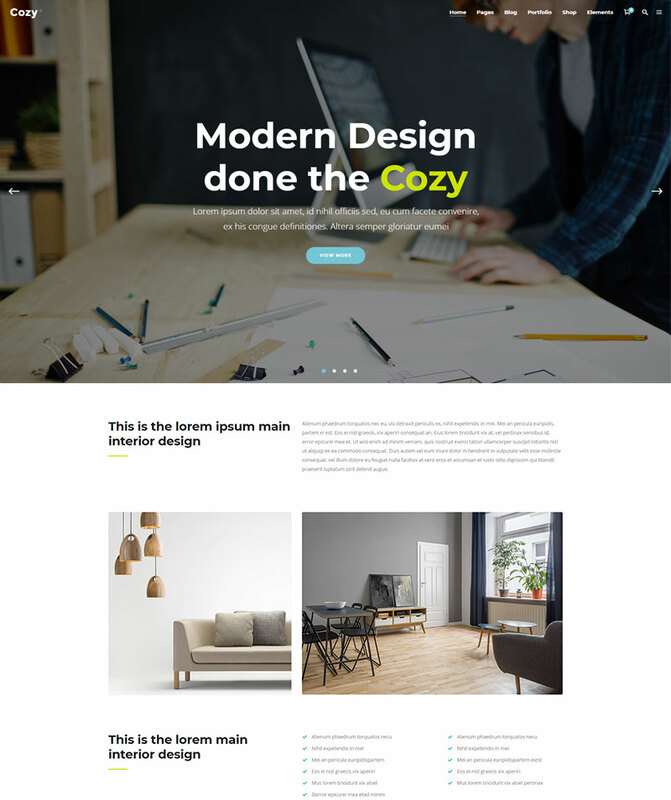 With its wonderful layouts and easy to use features, Cozy is made for you. 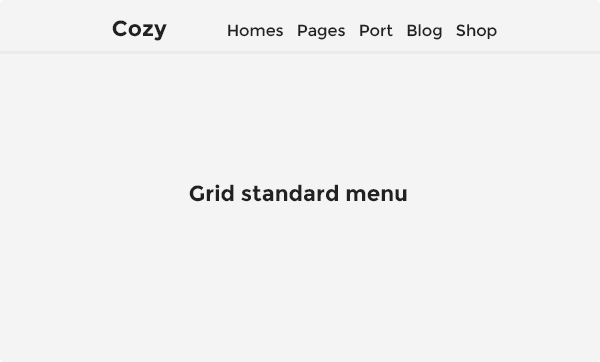 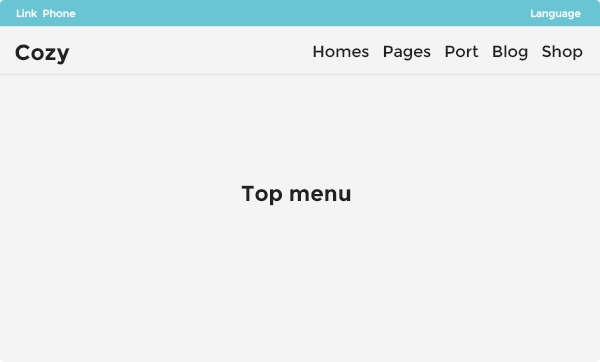 Cozy’s admin panel is designed in a straightforward and easy to use way, while also being highly comprehensive and powerful. 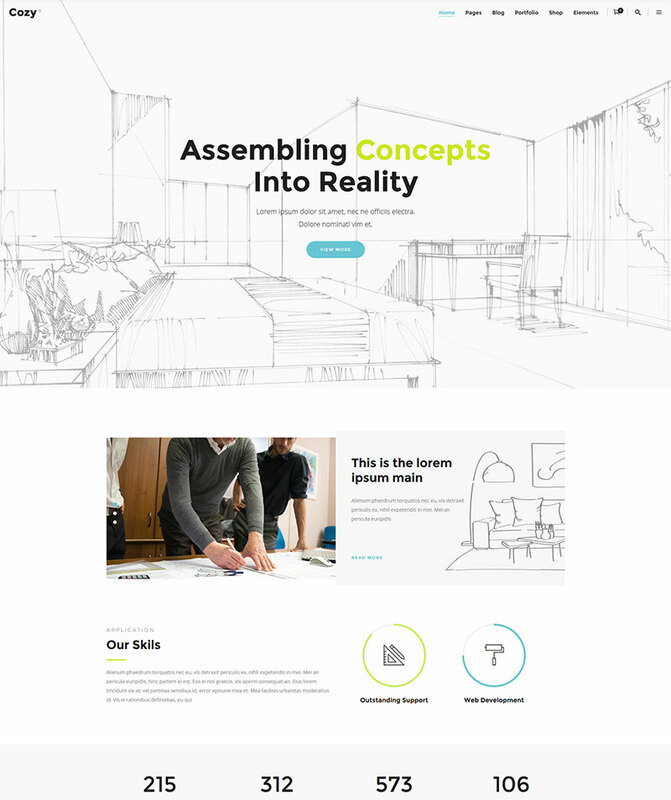 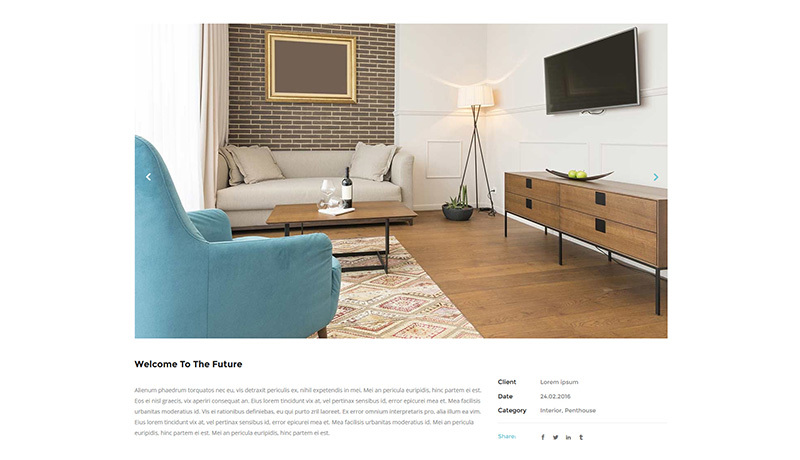 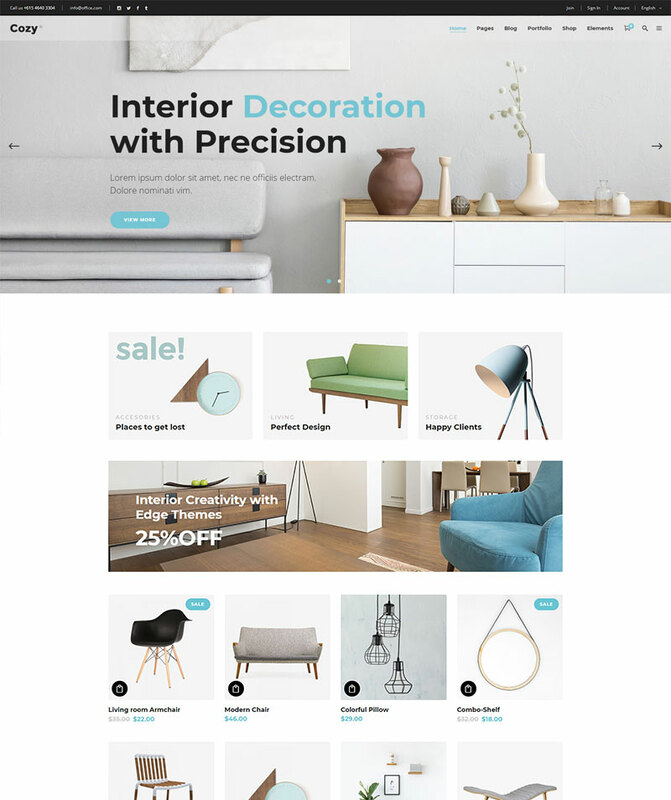 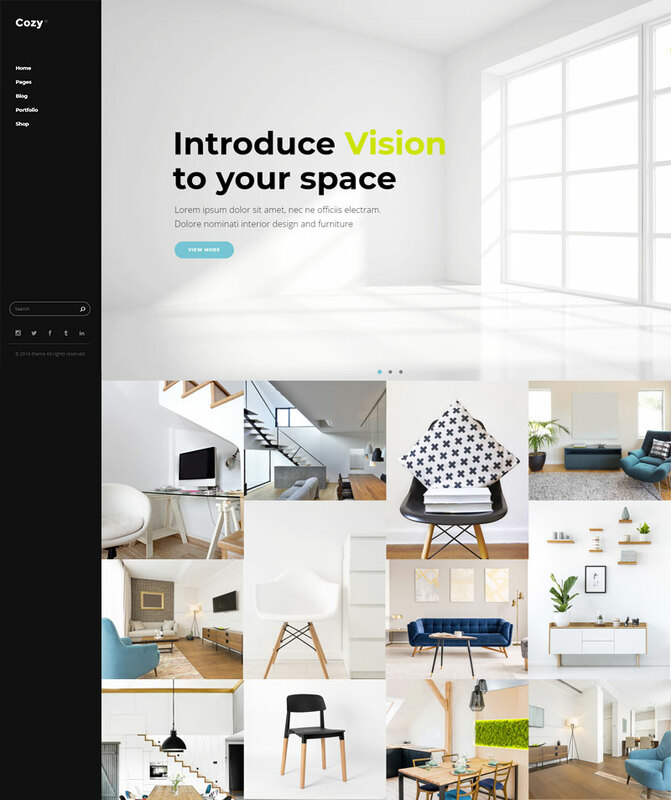 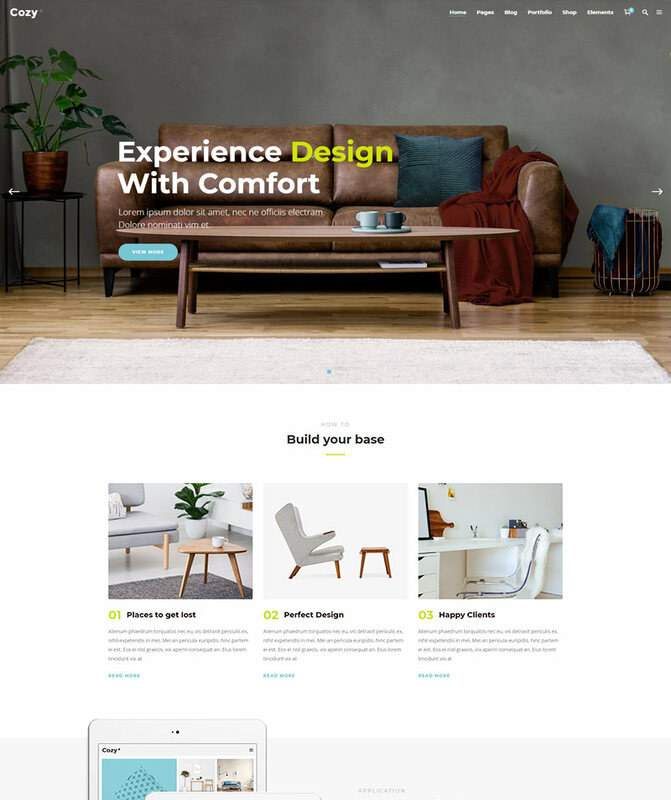 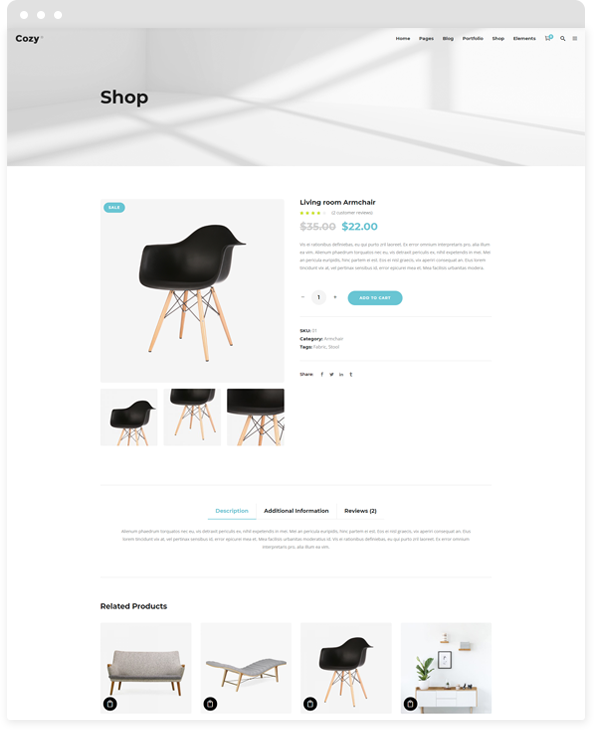 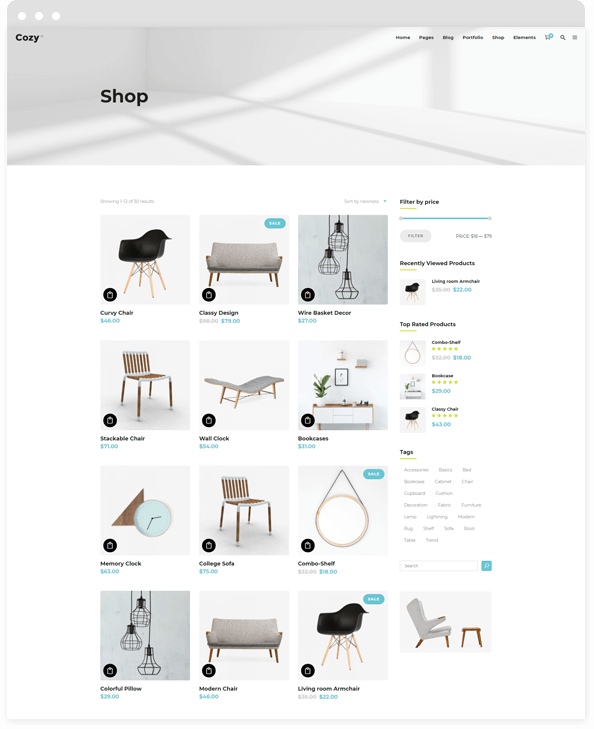 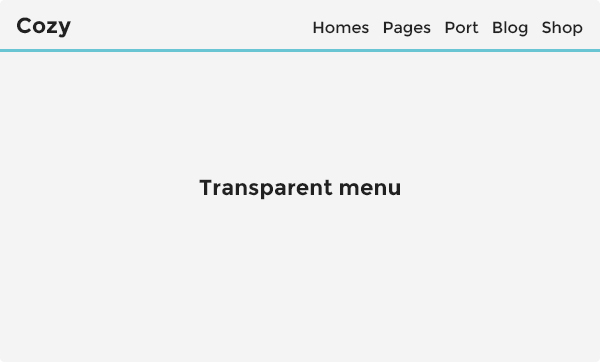 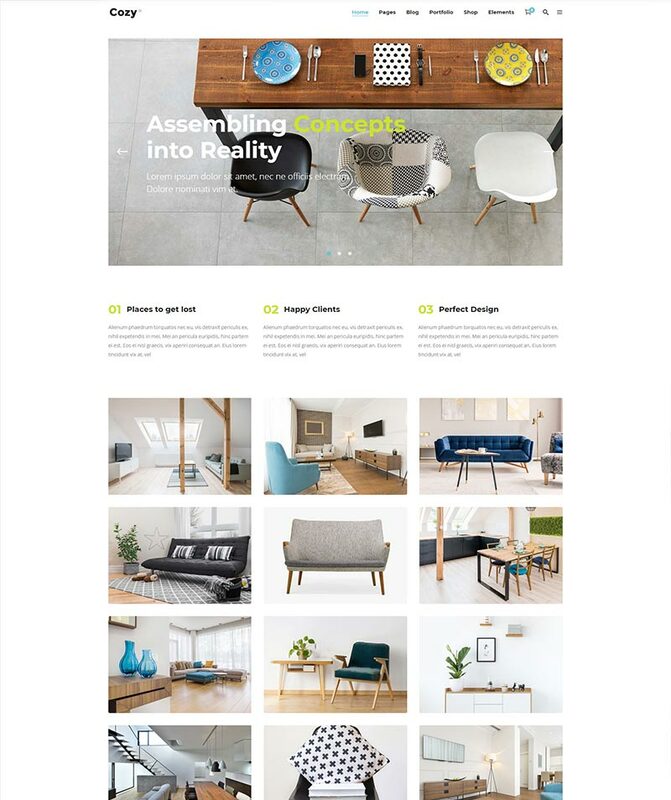 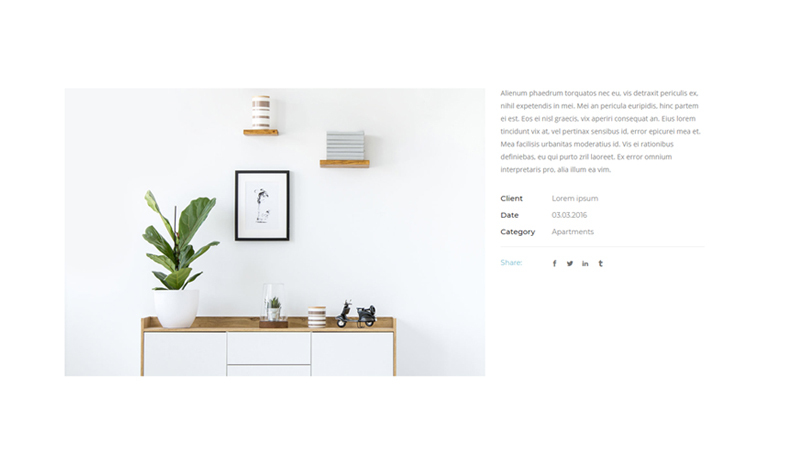 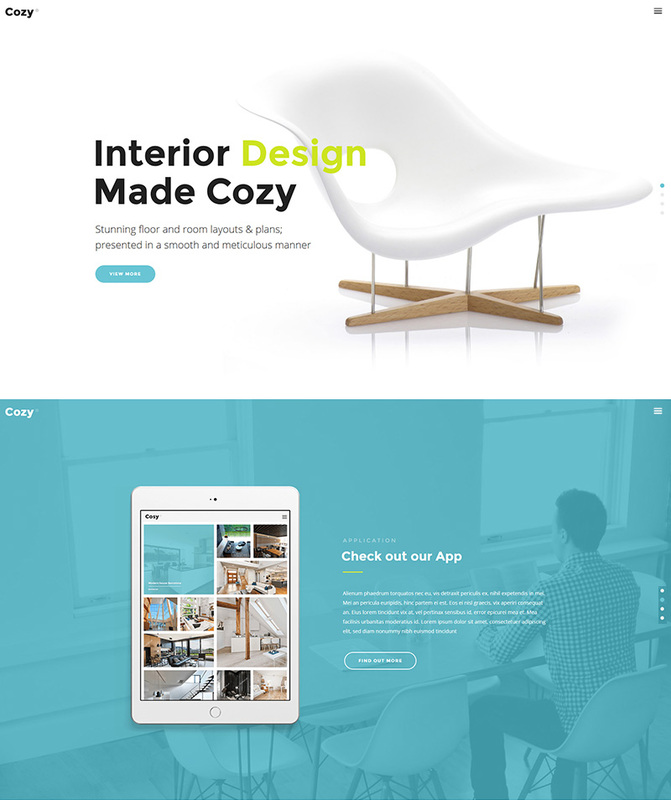 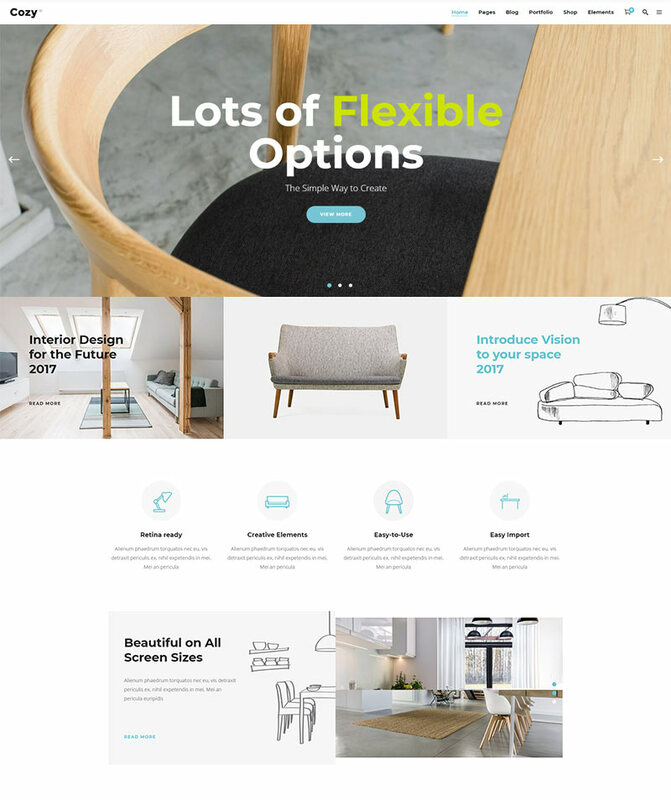 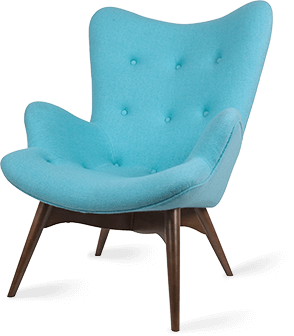 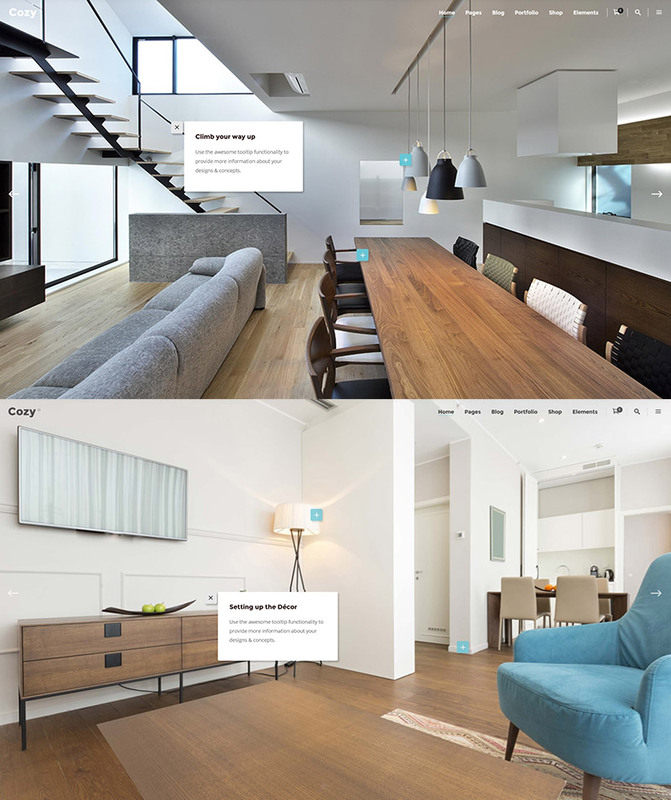 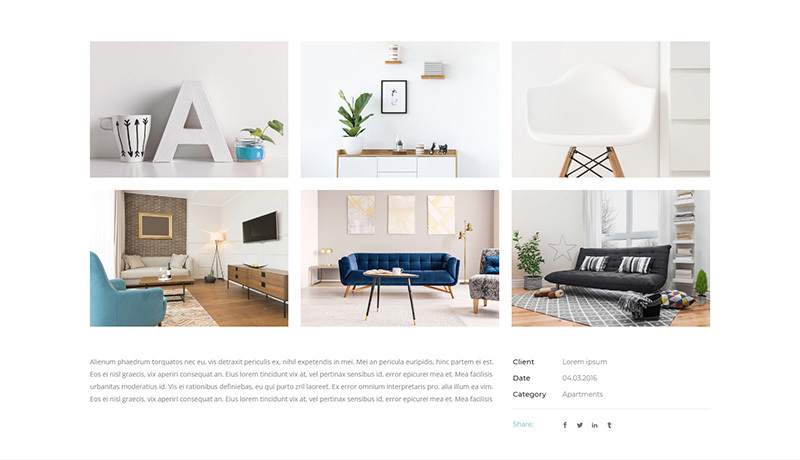 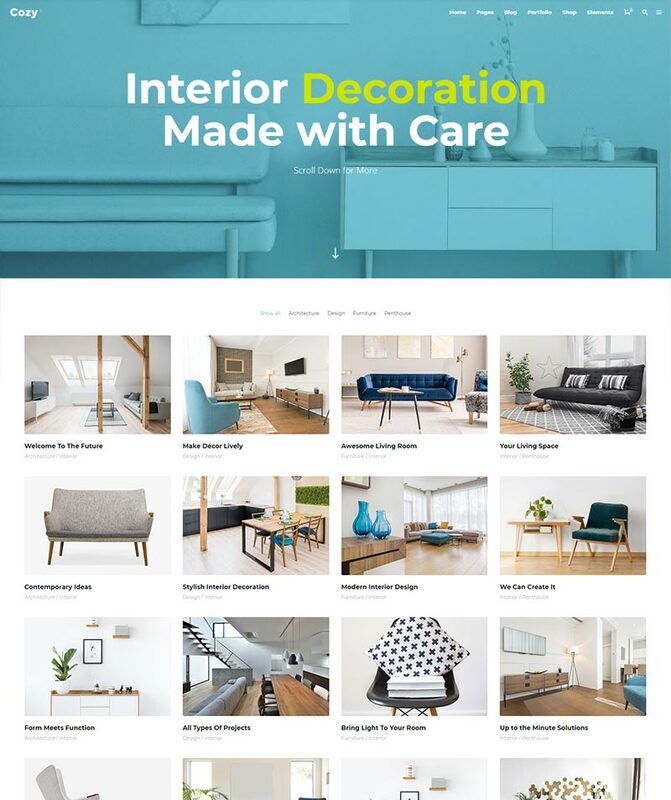 Fully flexible and easily customizable, Cozy is specifically designed to help you easily create and quickly launch your interior design website or portfolio. 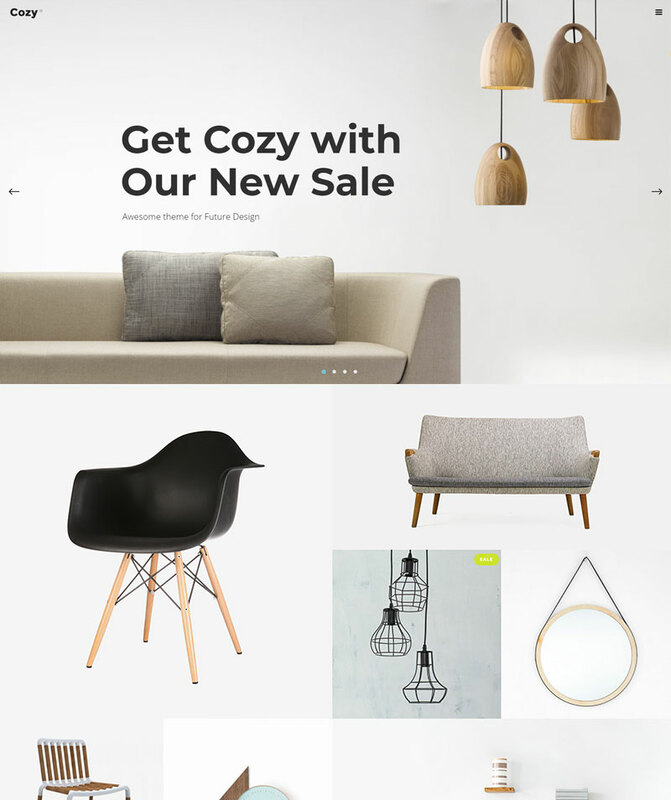 Now’s the time to get Cozy.